This is an ad for q-tip, which pushes the current uses of a cotton swab to a different level. This ad illustrates what a q-tip is capable of doing. 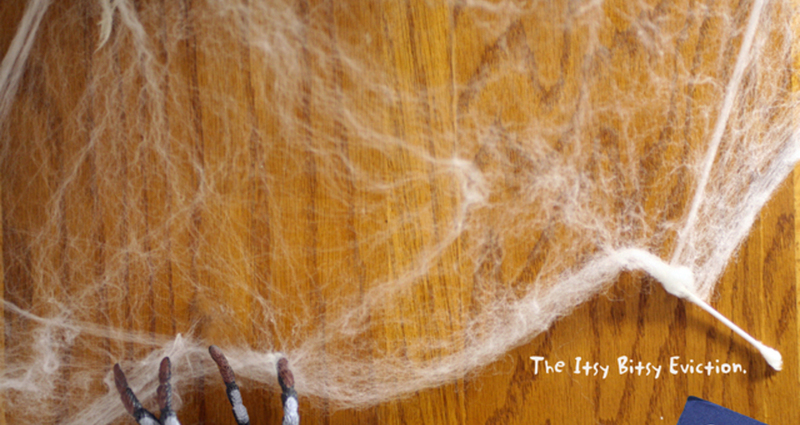 Copy : " The itsy bitsy eviction". Tag: More than a swab. Q -tips uses were kind of outdated. Thus, wanted find other things q-tip were capable of. This was one of the most difficult images I have shot as a student. This was shot on an old bookshelf at my Grandmas' house. It was very difficult to achieve a range of focus and lighting that would make this shot have a " real" feel.